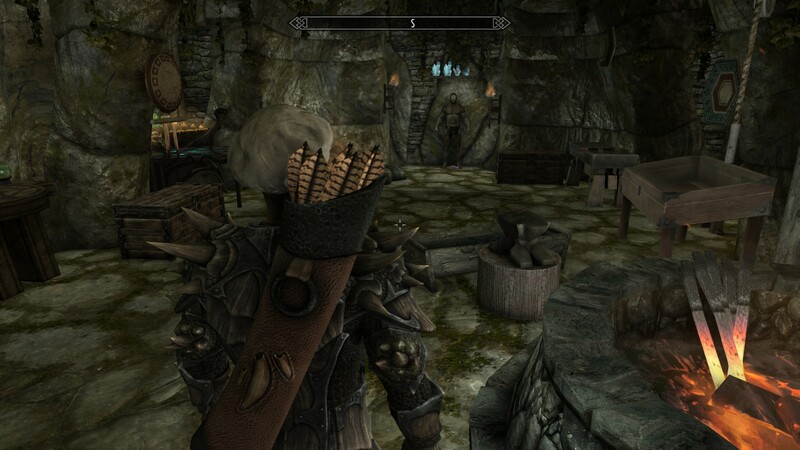 Skyrim Special Edition Nexus, Helixien - PhenomFazMFQ. 13 Oct 2018. The Ravens Breezehome SE. 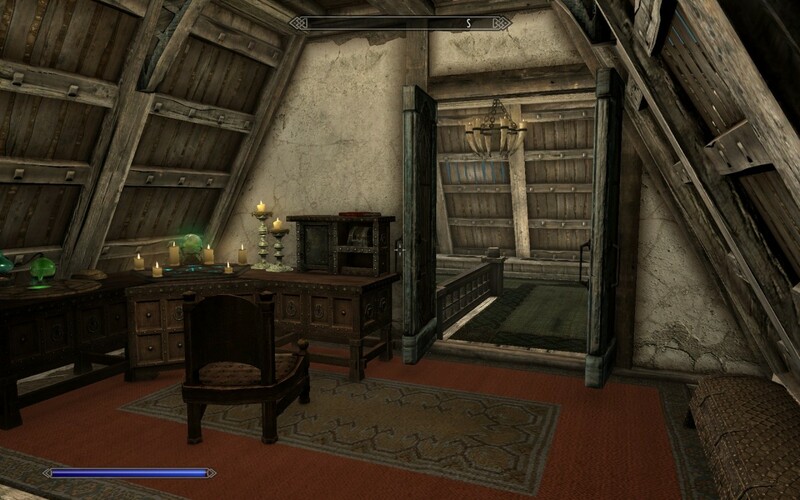 13 Oct 2018 <https://www.nexusmods.com/skyrimspecialedition/mods/20486>. Skyrim Special Edition Nexus, Lupus. 3 May 2017. 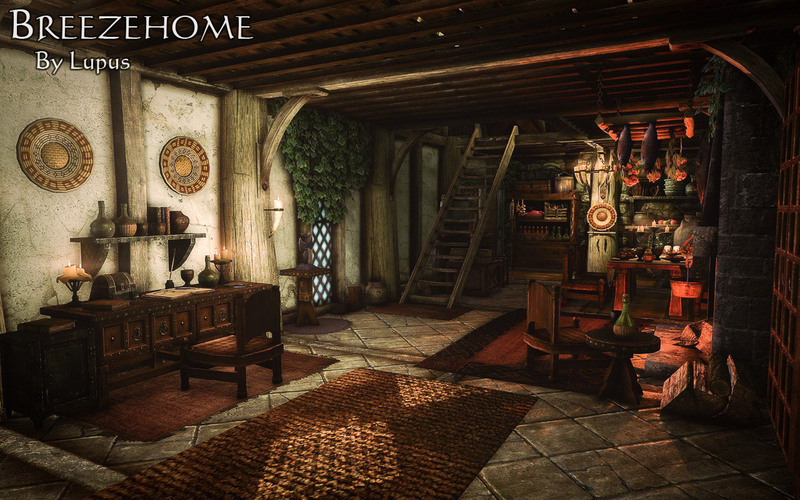 Breezehome by Lupus. 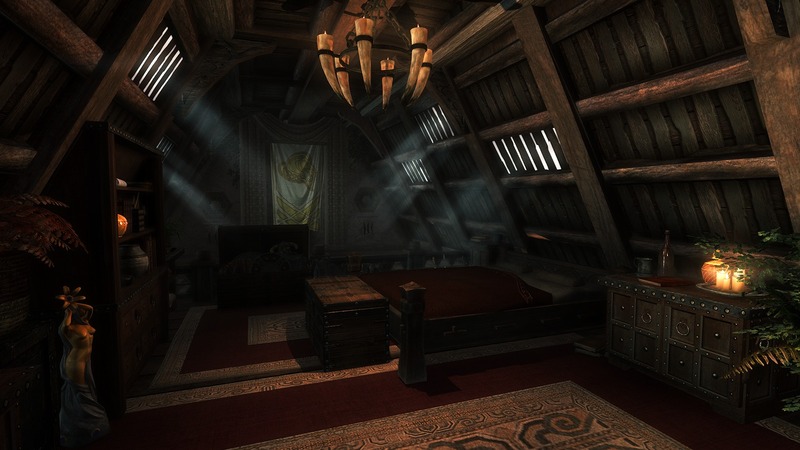 27 Apr 2017 <https://www.nexusmods.com/skyrimspecialedition/mods/9626>. Skyrim Special Edition Nexus, Kalanaed. 9 Apr 2017. 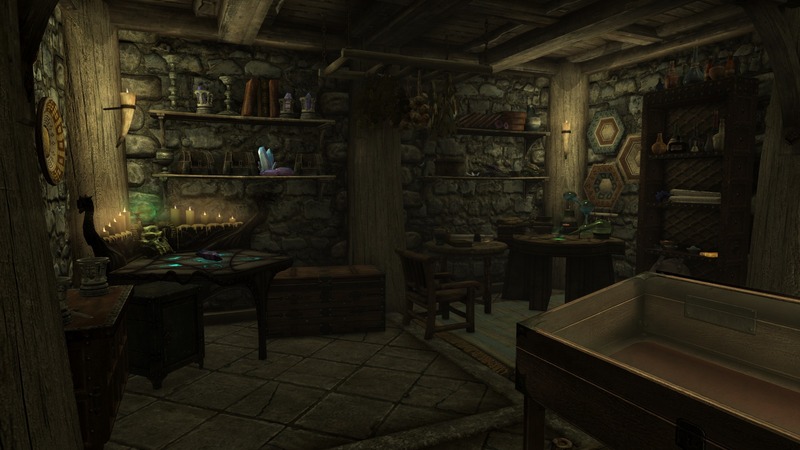 Breezehome Crafting Basement. 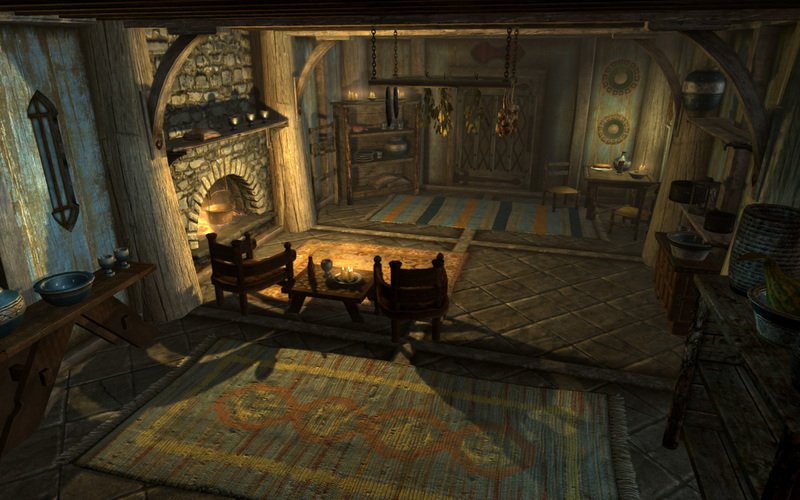 6 Nov 2016 <https://www.nexusmods.com/skyrimspecialedition/mods/2035>. 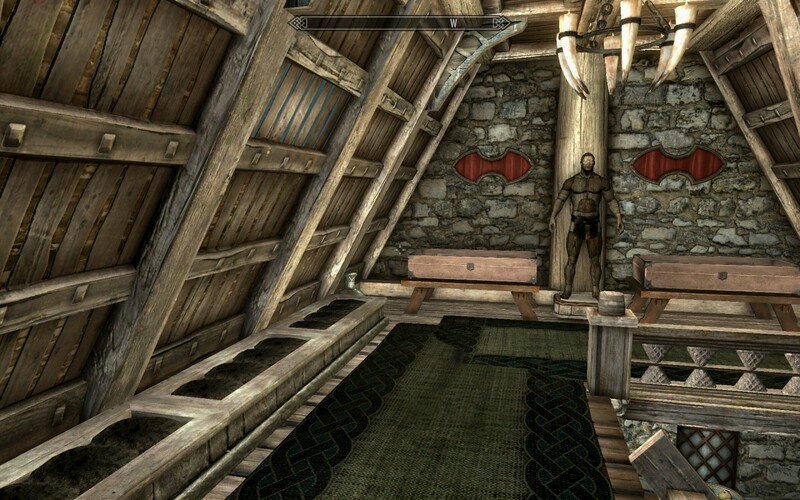 Skyrim Special Edition Nexus, tarlazo. 9 Dec 2018. 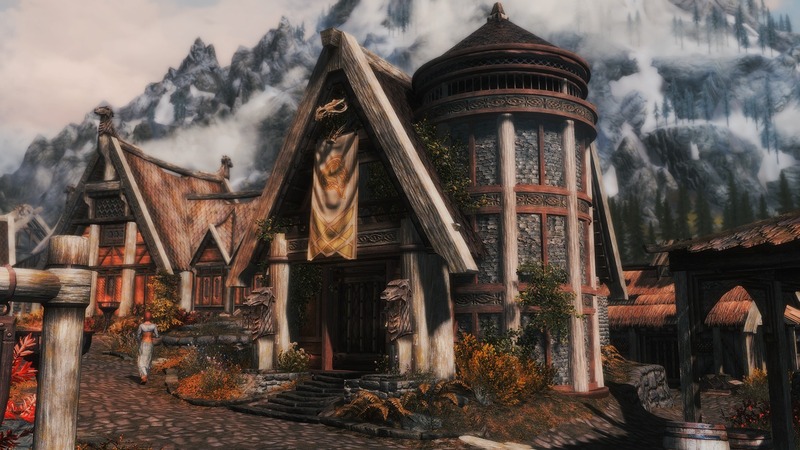 Meeko in Whiterun - just another pointless mod. 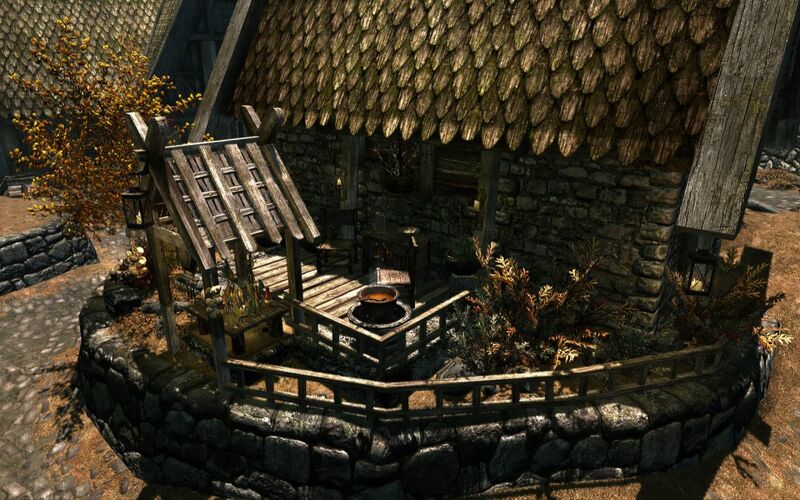 1 Oct 2018 <https://www.nexusmods.com/skyrimspecialedition/mods/20280>. Skyrim Special Edition Nexus, Sean Downes. 30 Nov 2016. This Was A Breeze. 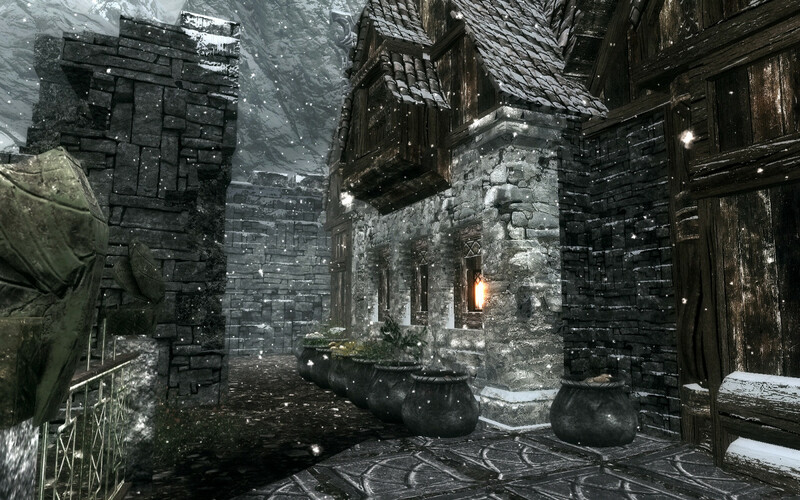 30 Nov 2016 <https://www.nexusmods.com/skyrimspecialedition/mods/5315>. 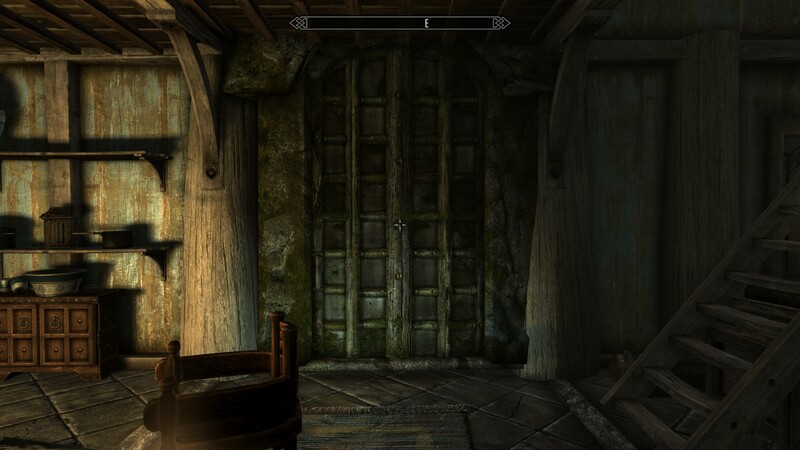 Skyrim Special Edition Nexus, mnikjom Helixien. 22 Jan 2019. The Ravens Breezehome SSE. 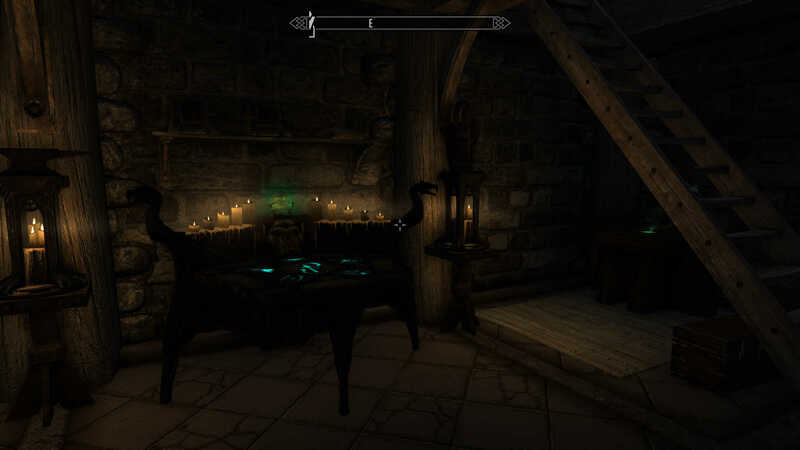 22 Jan 2019 <https://www.nexusmods.com/skyrimspecialedition/mods/22800>. 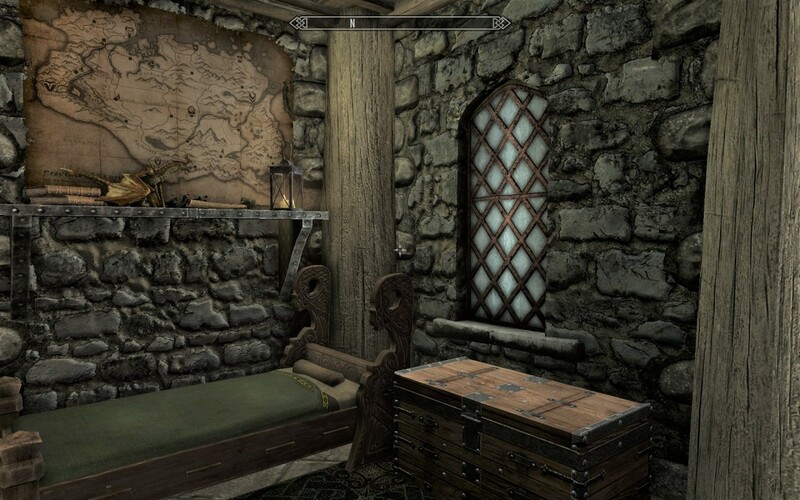 Skyrim Special Edition Nexus, blacksword6868. 10 Nov 2016. 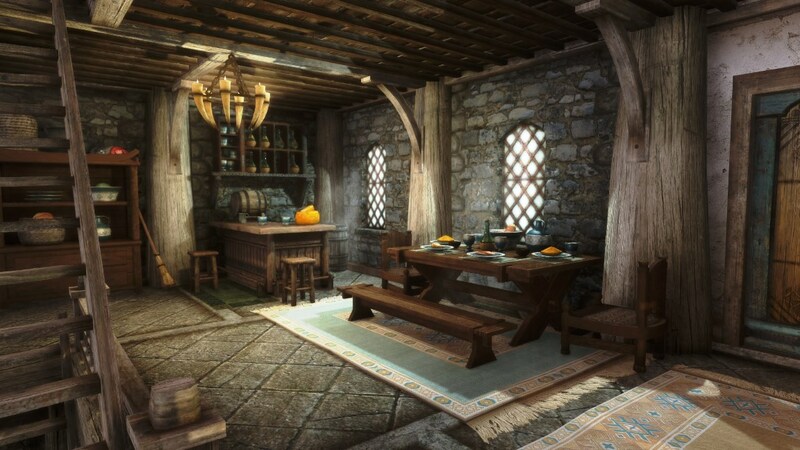 Breezehome Basement. 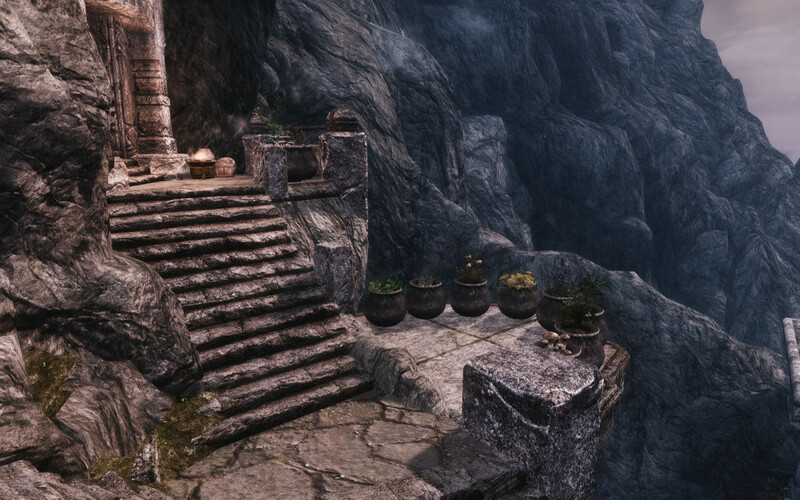 10 Nov 2016 <https://www.nexusmods.com/skyrimspecialedition/mods/3569>. 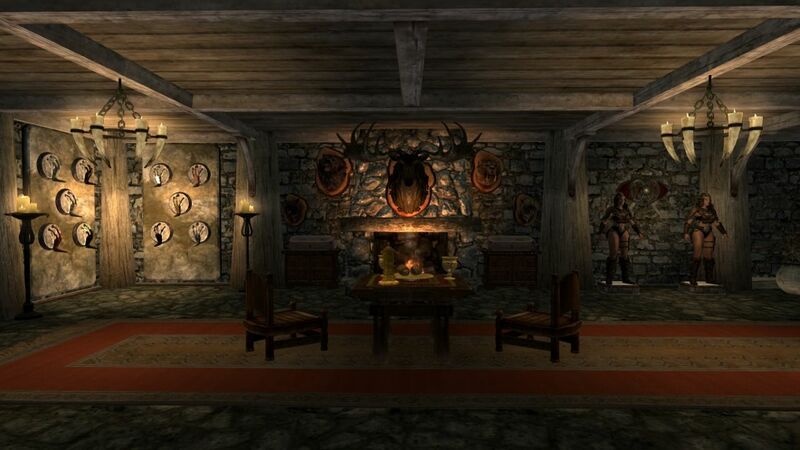 Skyrim Special Edition Nexus, Goatk. 1 Nov 2016. BreezehomeTNF by Goatk. 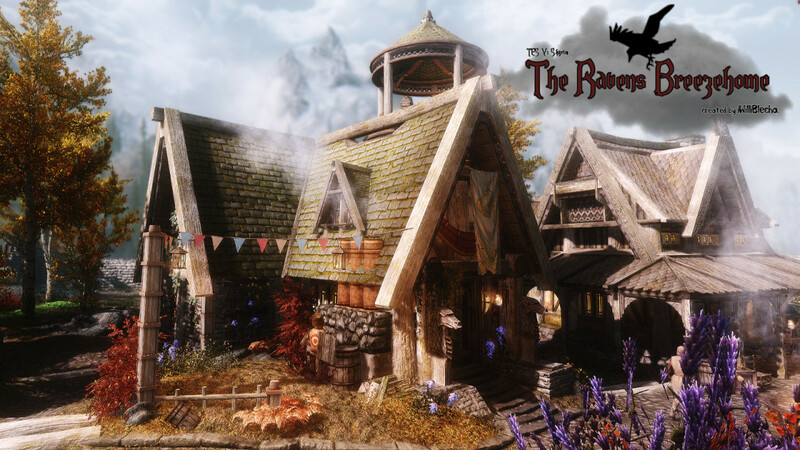 6 Nov 2016 <https://www.nexusmods.com/skyrimspecialedition/mods/2117>. 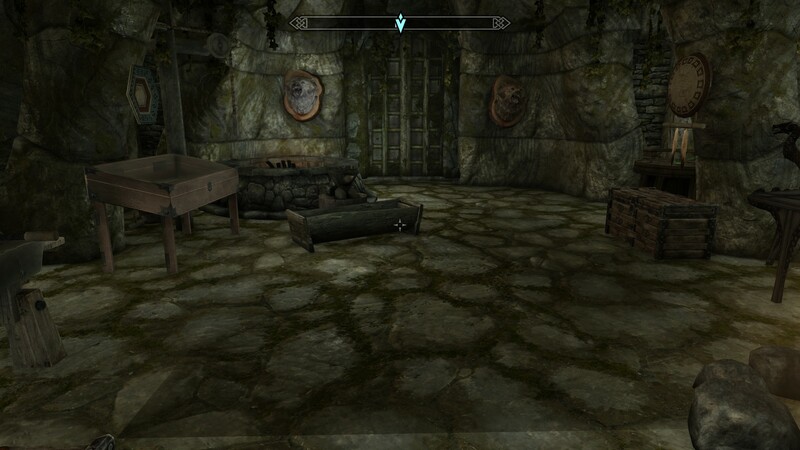 Skyrim Special Edition Nexus, sqpp. 25 Mar 2018. Terrace Porch. 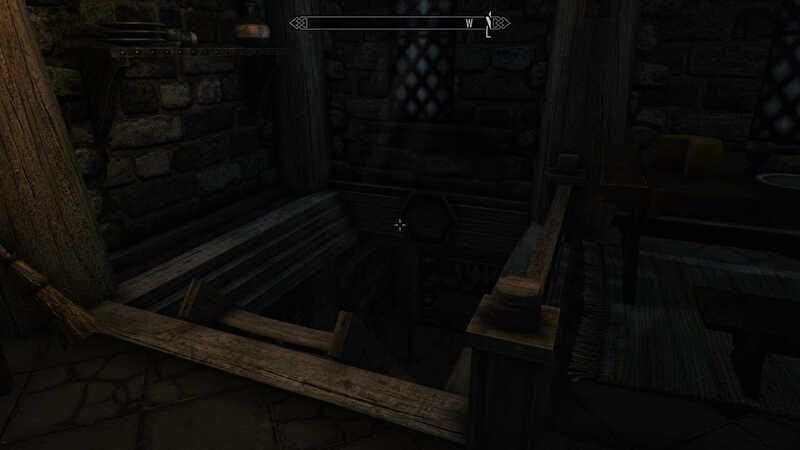 25 Mar 2018 <https://www.nexusmods.com/skyrimspecialedition/mods/16079>. 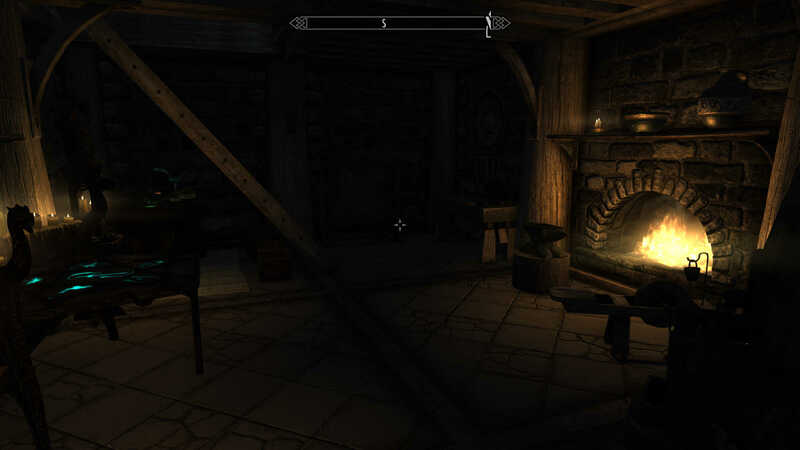 Skyrim Special Edition Nexus, Reles. 8 Dec 2016. 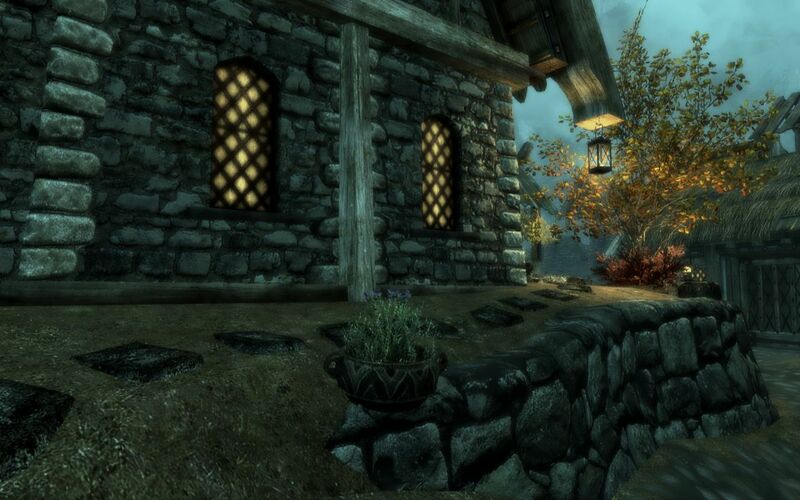 Breezehome Guard - Skyrim SE. 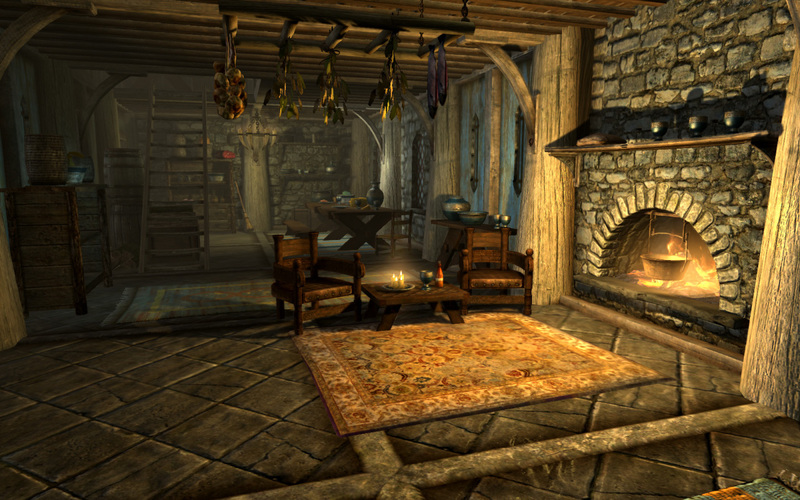 8 Dec 2016 <https://www.nexusmods.com/skyrimspecialedition/mods/5832>. Skyrim Special Edition Nexus, typhloman. 6 Jan 2017. 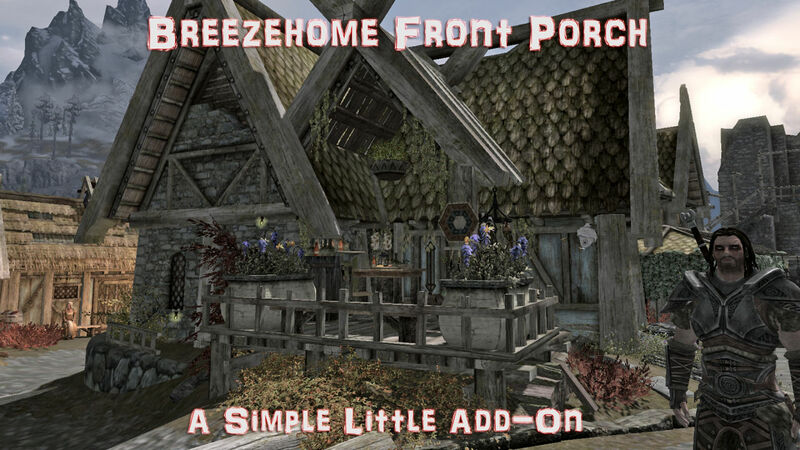 Breezehome Front Porch - A Simple Little Add-On (SE Edition). 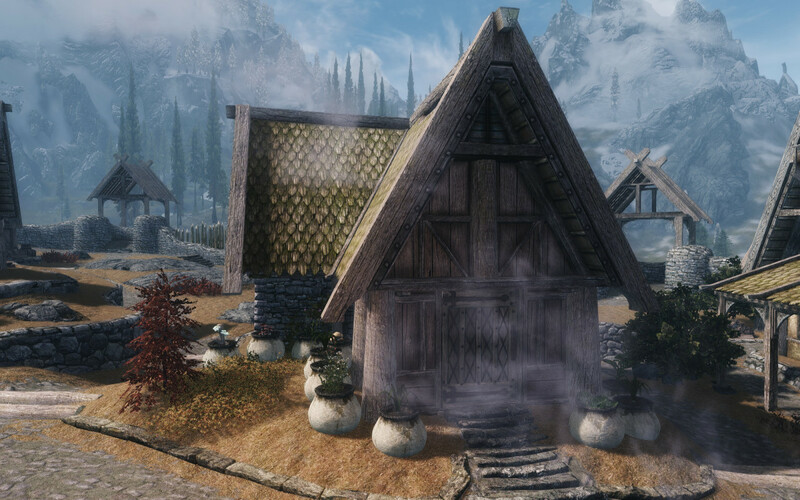 6 Jan 2017 <https://www.nexusmods.com/skyrimspecialedition/mods/7187>. Skyrim Special Edition Nexus, Qoolaid Gaming Team. 29 Oct 2018. 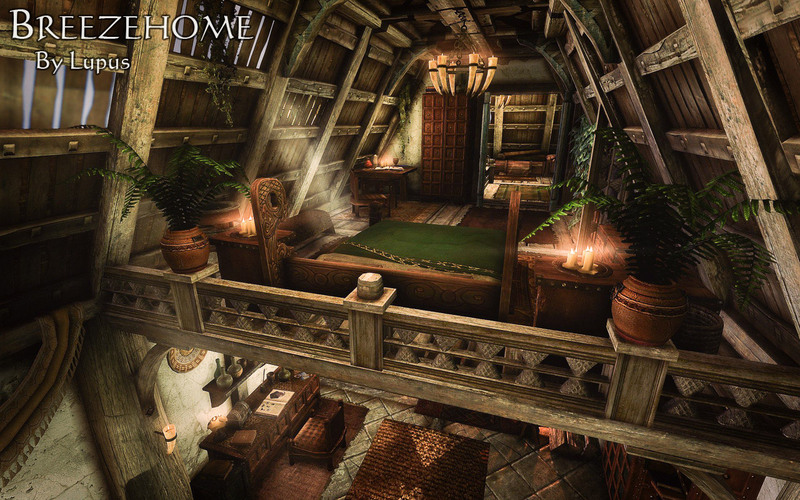 Breezehome Extra Breezy. 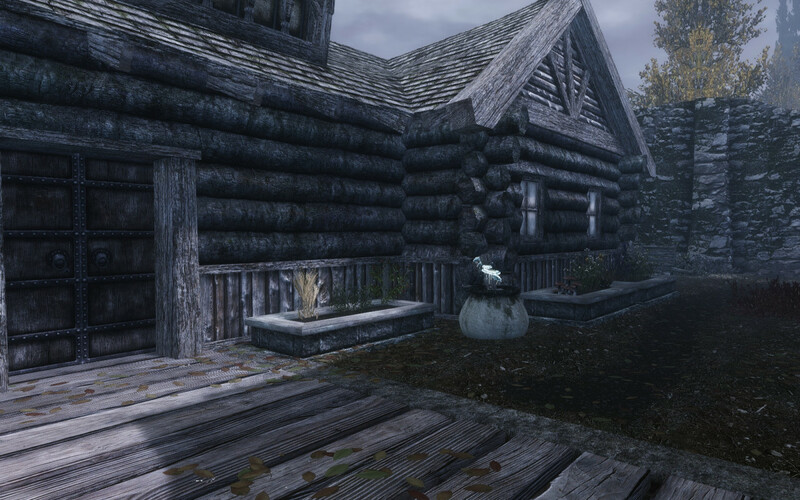 29 Oct 2018 <https://www.nexusmods.com/skyrimspecialedition/mods/20863>. 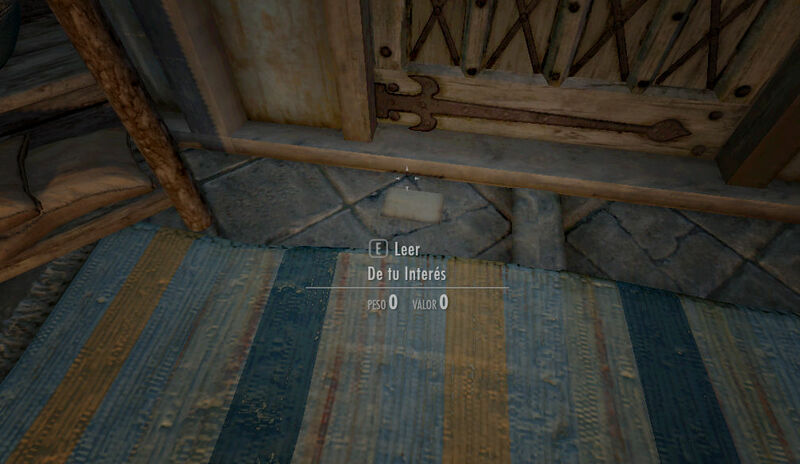 Skyrim Special Edition Nexus, Jalvarado261. 28 Jan 2017. Comphy Pool Breezehome. 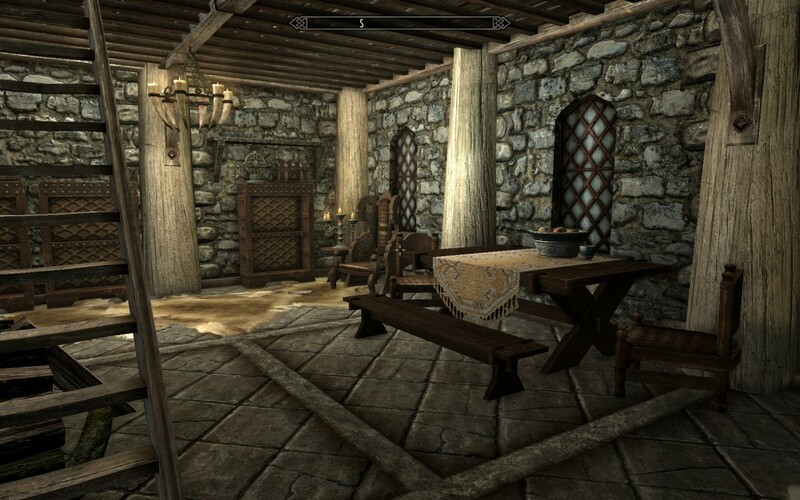 14 Jan 2017 <https://www.nexusmods.com/skyrimspecialedition/mods/4033>. Skyrim Special Edition Nexus, Ghaunadaur. 17 Mar 2017. 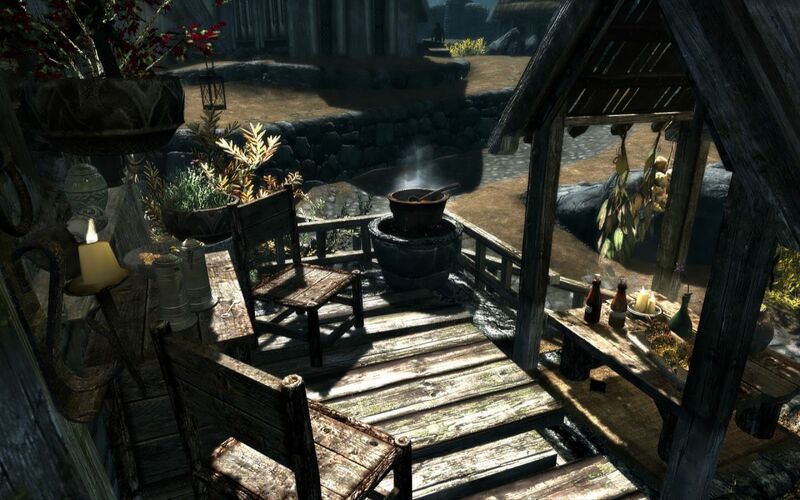 Breezehome Firepit Removed SE. 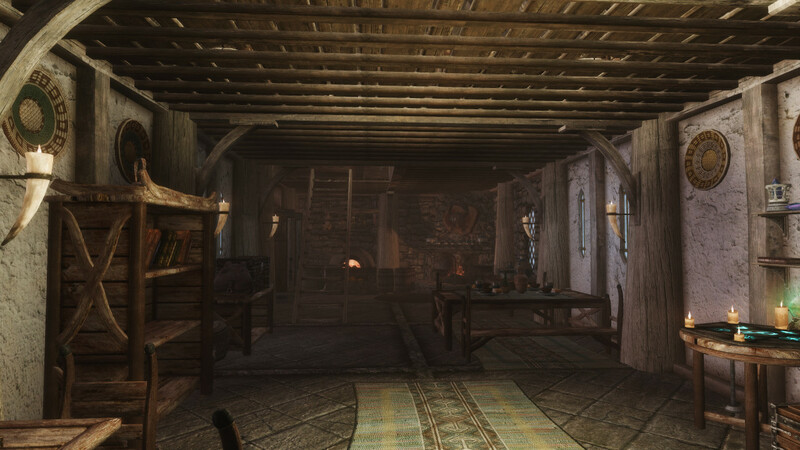 12 Jan 2017 <https://www.nexusmods.com/skyrimspecialedition/mods/7377>. Skyrim Special Edition Nexus, spacetimebender. 31 Jul 2018. 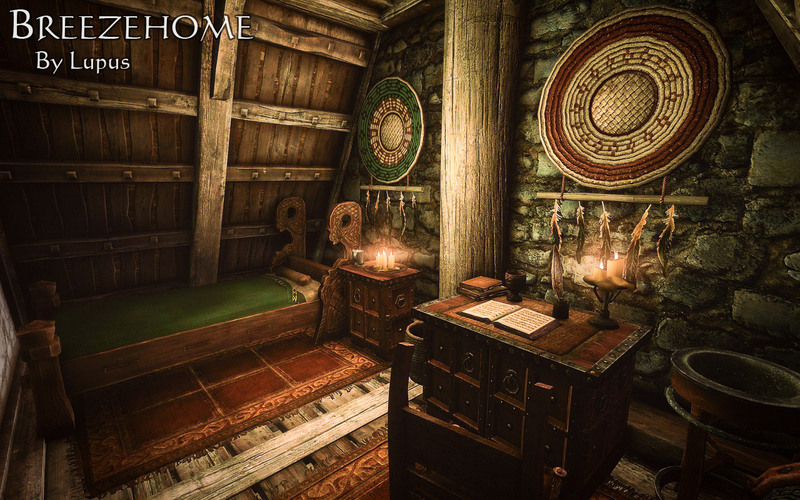 Breezehome Basement (Crafting and Storage). 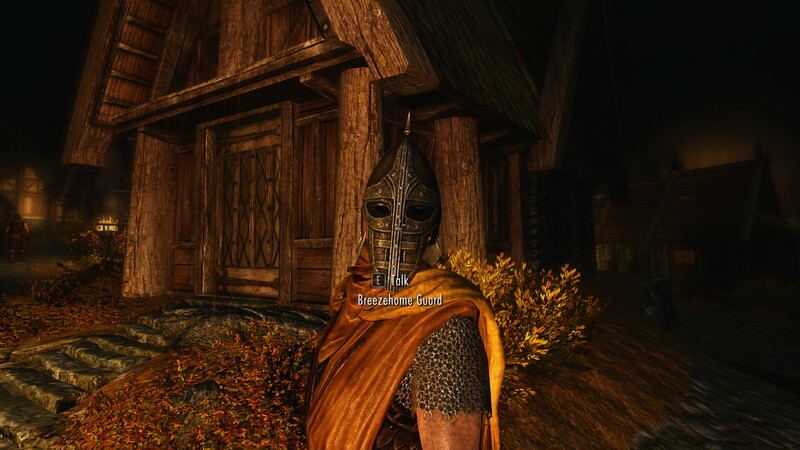 31 Jul 2018 <https://www.nexusmods.com/skyrimspecialedition/mods/18958>. Skyrim Special Edition Nexus, Qoolaid Gaming Team. 2 May 2018. 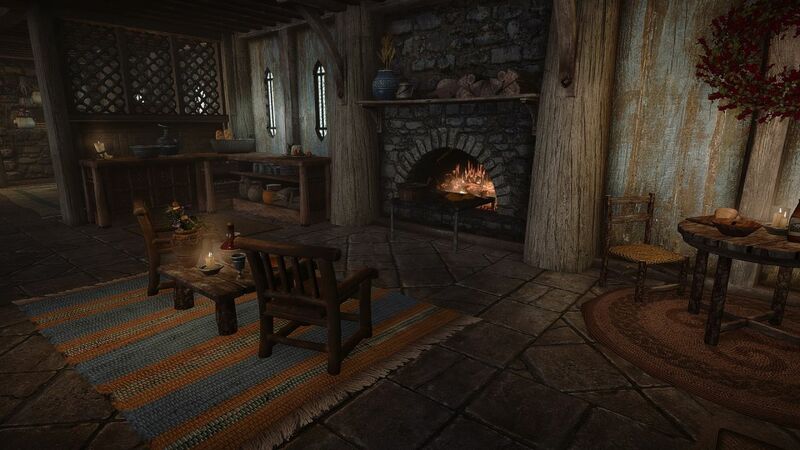 Ultimate Hearthfire Gardens for Vanilla Homes. 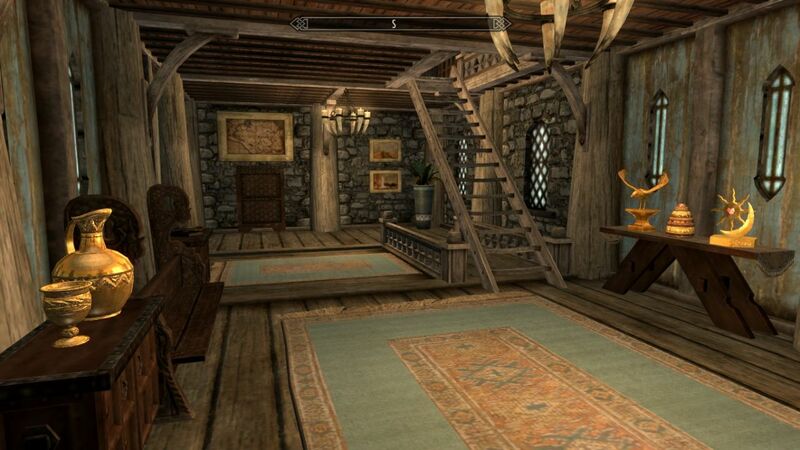 2 May 2018 <https://www.nexusmods.com/skyrimspecialedition/mods/16933>. 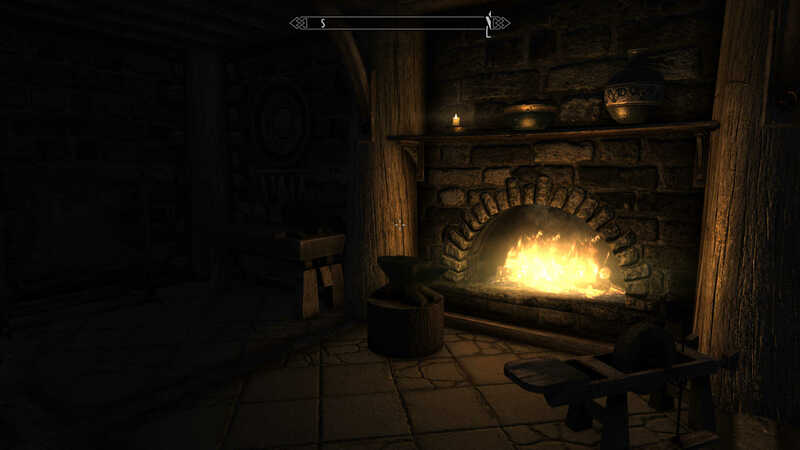 Skyrim Special Edition Nexus, Cynndal. 5 Feb 2018. 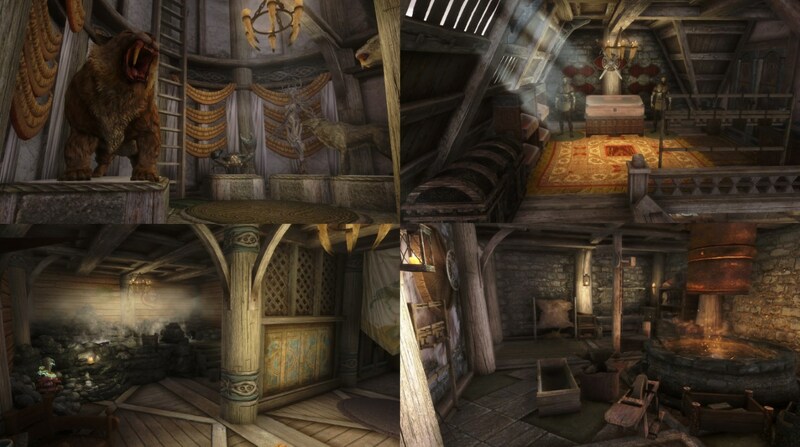 Cynn's Breezehome. 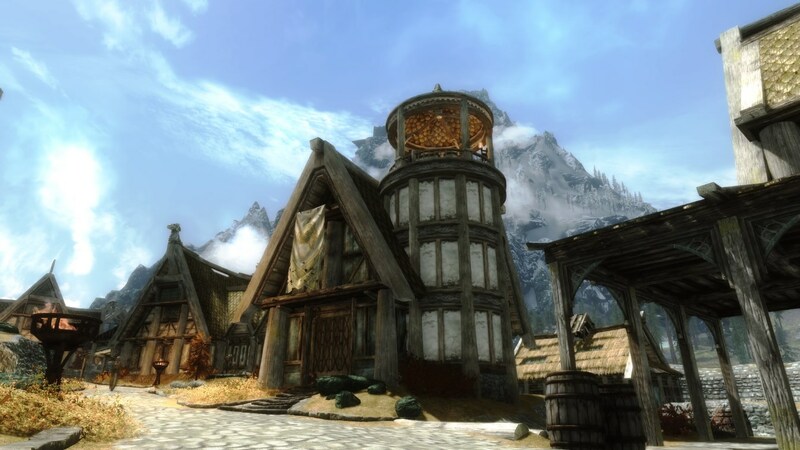 5 Feb 2018 <https://www.nexusmods.com/skyrimspecialedition/mods/15083>. Skyrim Special Edition Nexus, Lana Yarosh. 17 Jan 2019. 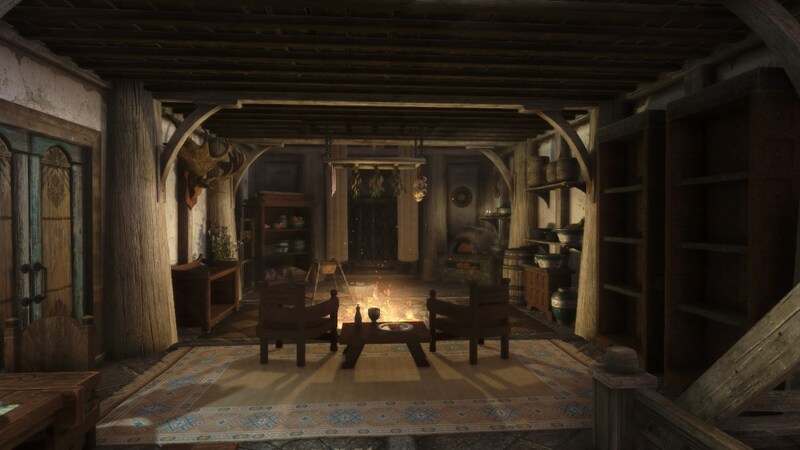 Minimalist Breezehome. 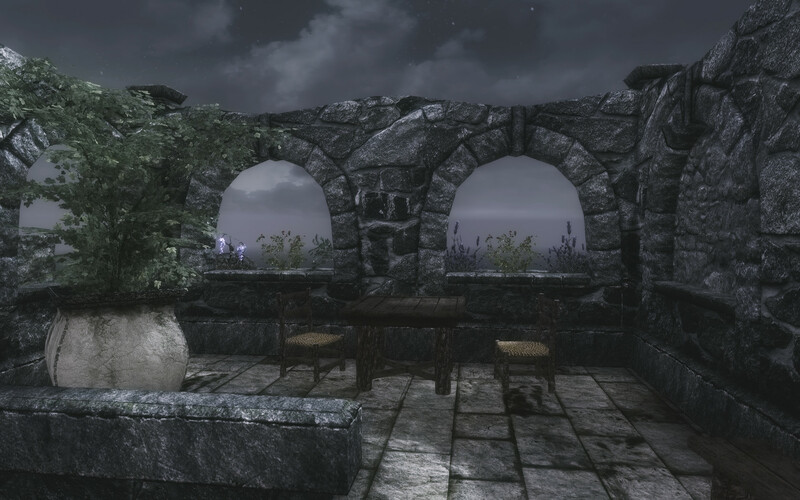 13 Nov 2018 <https://www.nexusmods.com/skyrimspecialedition/mods/21214>. Skyrim Special Edition Nexus, Atheoram. 8 Oct 2018. 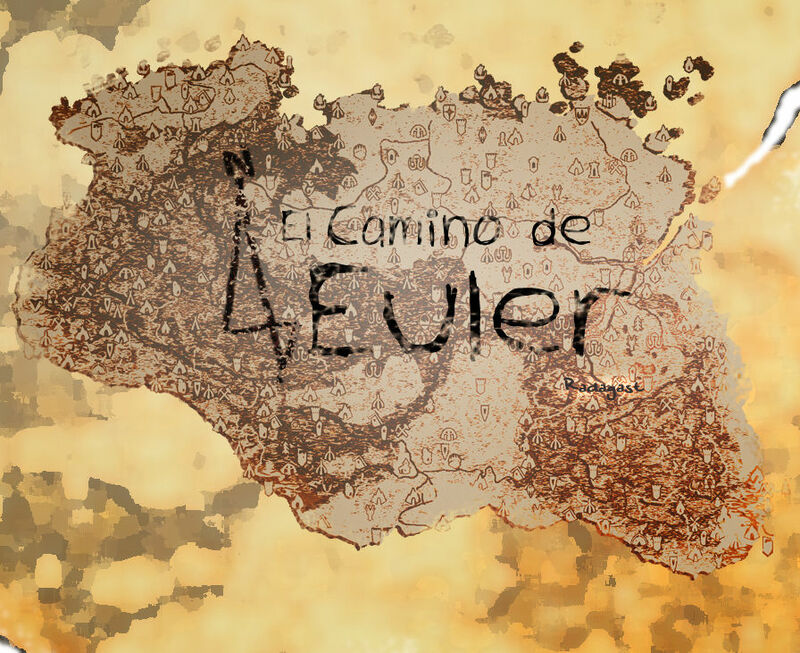 El Camino de Euler (versiones SPA y Eng sub). 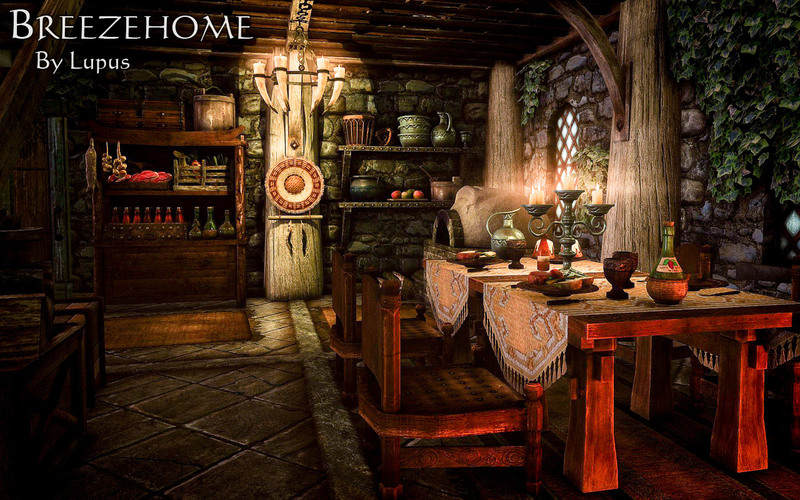 14 Mar 2017 <https://www.nexusmods.com/skyrimspecialedition/mods/8898>.